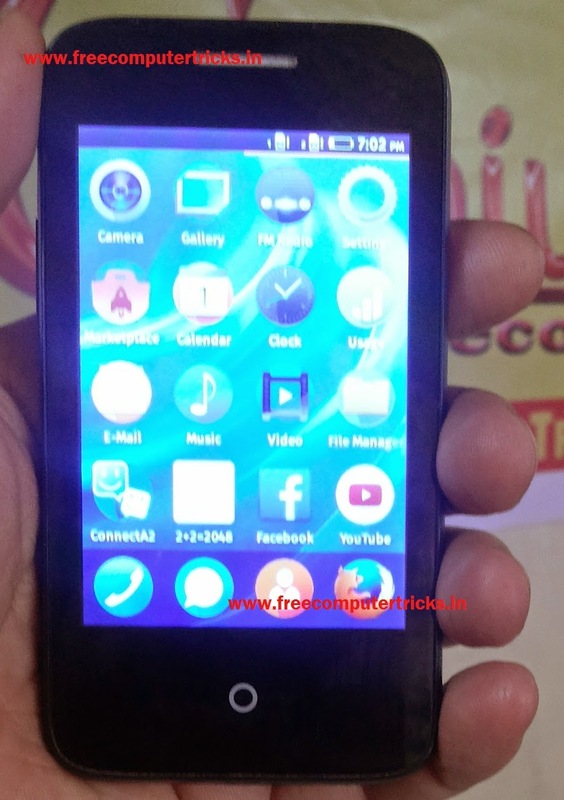 Intex Cloud Fx Firefox OS flash done with Upgrade Download Tool, the below is the details about how to flash the phone using flash tool and where to download the firmware for Intex Cloud Fx Mobile phone. The Intex cloud FX has Firefox Operating System and can be flash using the following steps or procedure. Intex_CloudFX_V07.pac or Intex_CloudFX_V08_SER.pac as per your mobile S/W version. Is there any possibility of flashing other than stock firmwares? I'm interested in flashing FFOS 1.4 for Intex Cloud FX!!! Is there any possibility of flashing other than stock firmware! I'm interested in flashing FFOS V 1.4 for Intex Cloud FX!!! First check the battery should be charged then hold the volume down key and connect the phone to PC. Install SPD Spreadtrum USB driver and it will work fine. If still the SPD flash tool is not detecting the phone, that means there is some problem in Volume Keys or the handset may have Motherboard issue.